Specialty Retailer Stays on Top of the News with TVEyes. Media monitoring case study - managing a national brand in real-time. 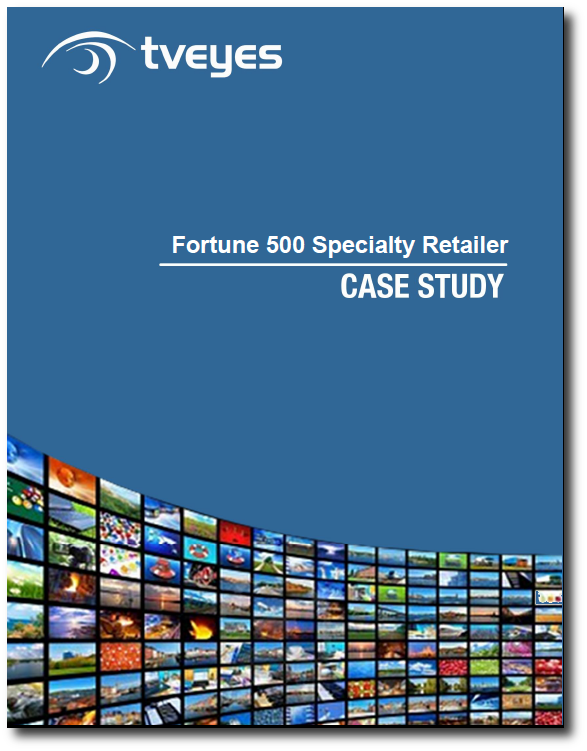 The public relations specialist of a Fortune 500 specialty retailer manages brand image and local, regional and national media relations with the help of TVEyes Media Monitoring Suite.